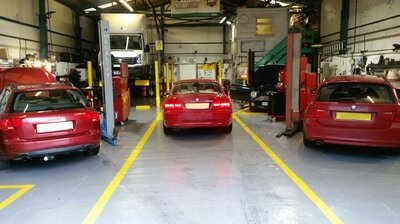 Welcome to G&J Starkey Limited a family run, MOT, Service & Repair Centre, based in Lye, Stourbridge in the West Midlands. Established for over 40 year's, we provide vehicle repairs, servicing and maintenance, diagnostic work and we are an approved MOT testing station with high accreditation. 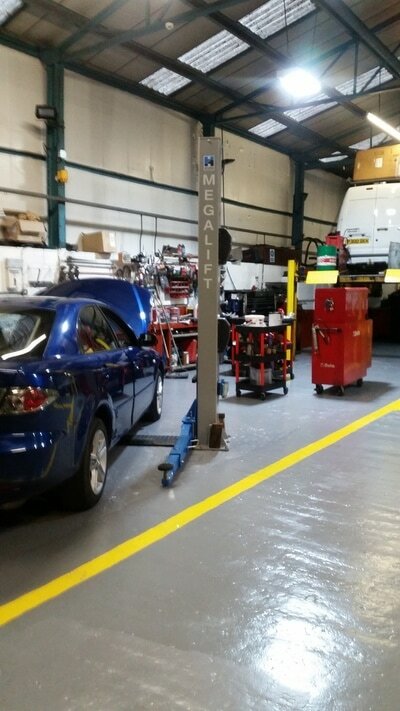 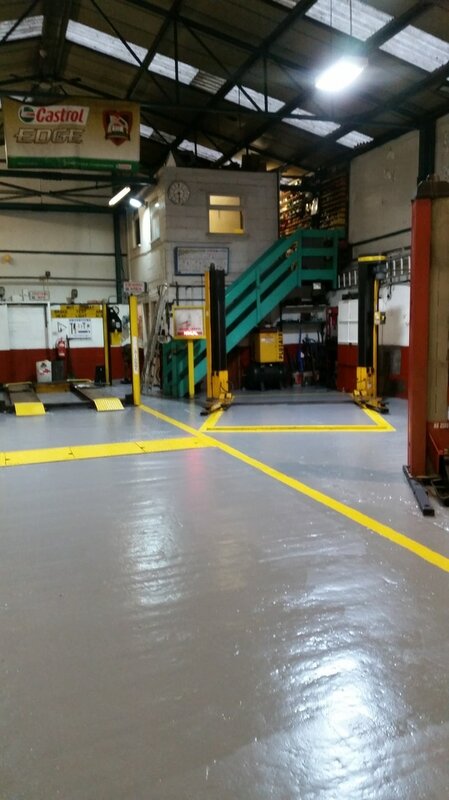 We pride ourselves on our service and have built an excellent reputation in the West Midlands, for the quality of work, cleanliness of the workshop and our friendly staff. 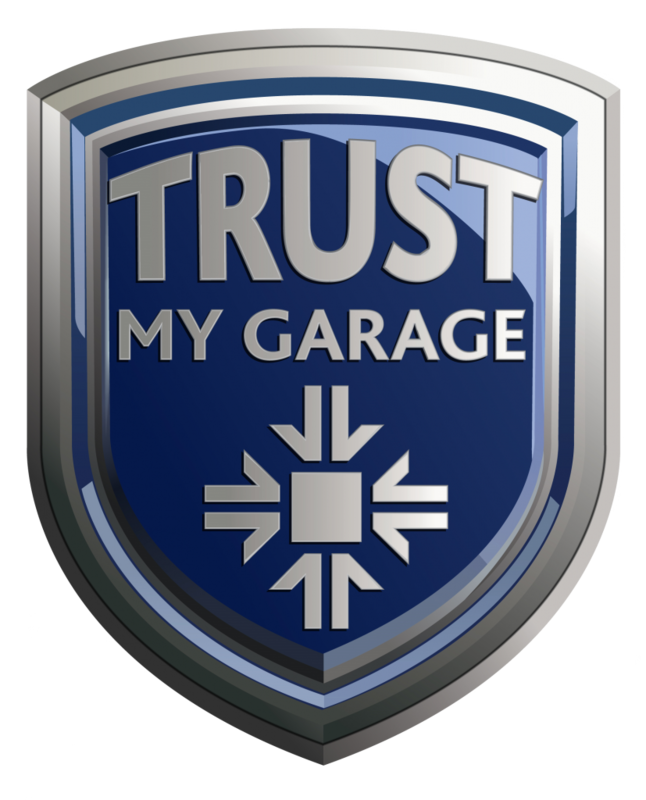 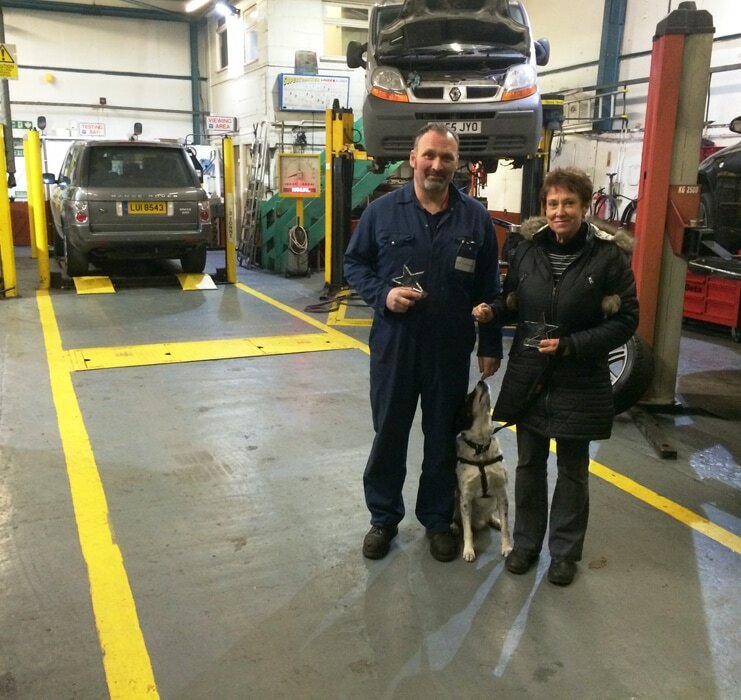 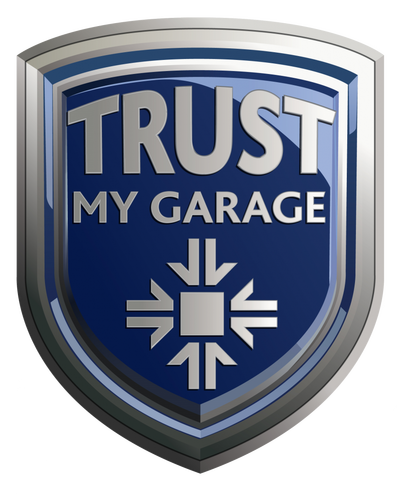 ​For over three year's now, we have won the Good Garage Scheme award for having the most positive member feedback's. 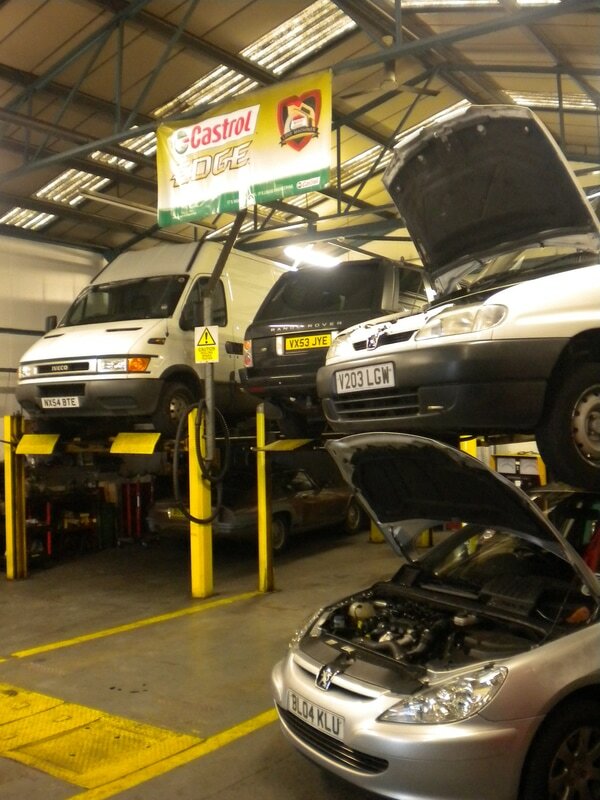 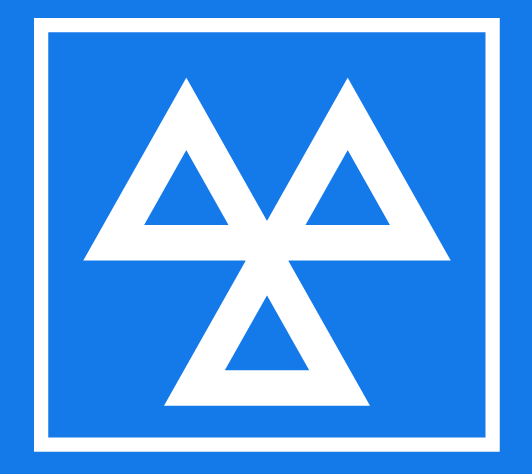 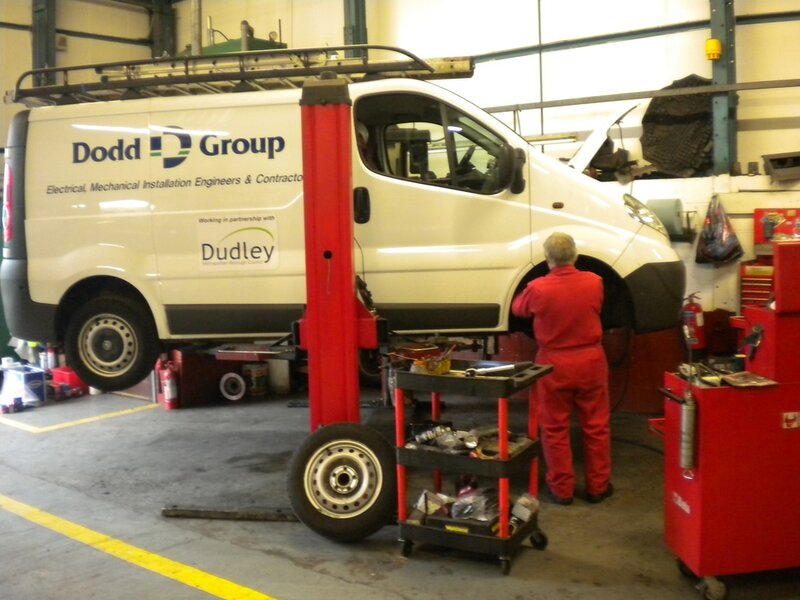 We offer MOT's Servicing & Repairs for all types of vehicles including 4x4's, light commercial vehicles. 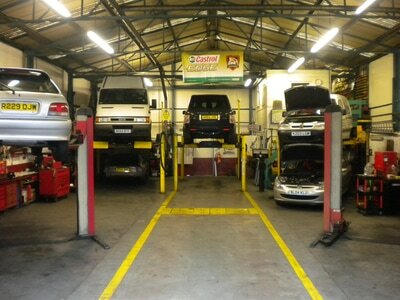 We can arrange pick up of your vehicle from your home (locally). Courtesy vehicles are available on request.